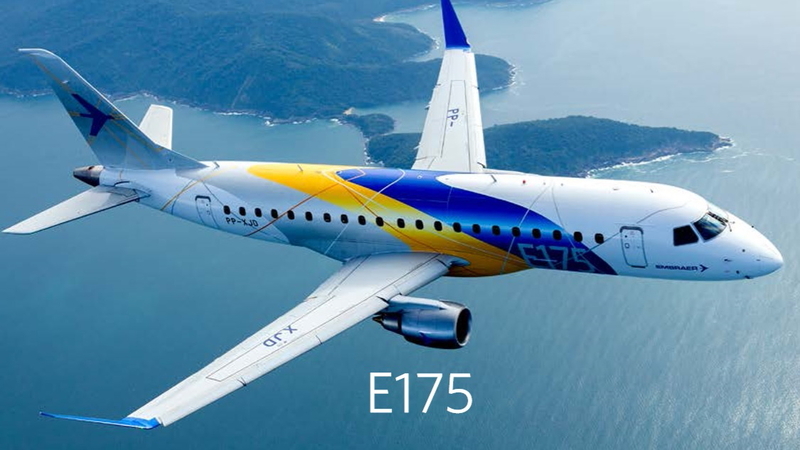 SkyWest has signed a firm order with Embraer for nine E175 jets in a 76-seat configuration, with deliveries expected to begin later this year. SkyWest Airlines will operate all nine E175s. The order has a list value of US$ 422 million. See latest HD Video Interviews, Podcasts and other news regarding: SkyWest, Embraer, E175.